Every ten seconds someone is injured in an automobile accident, and every 12 minutes someone dies in a motor vehicle crash. Many of these incidents occur during the commute to and from work or during the workday, significantly impacting employers. You can greatly reduce the risk of automobile accidents faced by your employees and their families and protect your company’s bottom line by implementing a driver safety program for your employees and enforcing the importance of avoiding distracted driving and walking. This article includes tips that can be incorporated into any driver safety program, whether you simply employ commuters, have a mobile sales force, or manage a fleet of vehicles. An estimated 5,984 pedestrian fatalities occurred in 2017 in the United States. This number is essentially unchanged from the 5,987 pedestrian fatalities that occurred in 2016. The number of pedestrian fatalities increased by 27 percent from 2007 to 2016, while at the same time, all other traffic deaths decreased by 14 percent. Pedestrians now account for a larger proportion of traffic fatalities than they have in the past 33 years. 75 percent of pedestrian fatalities occur at night. 72 percent of fatalities occur at non-intersection locations. 15 percent of pedestrians killed each year are hit by a drunk driver, and 34 percent of pedestrians killed are legally drunk themselves. Higher speeds increase both the likelihood of a pedestrian being struck by a car and the severity of injury. Put the phone down. Pull over to the side of the road if you have a distraction that cannot wait until you get to your destination. Look for pedestrians everywhere. Pedestrians may not be walking where they should be or may be hard to see, especially in poor lit conditions – including dusk, dawn, night, and poor weather. Always stop for pedestrians in the crosswalk. Slow down and look for pedestrians. Be prepared to stop when turning or otherwise entering a crosswalk. Stay focused and slow down where children may be present, such as school zones and neighborhoods. Pay attention, put the phone down, and avoid distractions, especially when crossing the street. If no sidewalk or path is available, walk on the shoulder, facing traffic. Stay alert; don’t be distracted by electronic devices, including phones, earbuds/headphones, and other devices that take your eyes and ears off the road. Teach children how to safely cross streets and to watch for moving vehicles in driveways when walking on the sidewalk. Distracted driving is driving while doing another activity that takes your attention away from the road. Distracted driving significantly increases the likelihood of a motor vehicle crash. Anything that takes your attention away from driving can be a distraction. This can include sending a text message or email, talking on the phone, using a navigation system, and eating. Texting while driving is especially dangerous because it combines all three types of distractions – visual, manual, and cognitive. 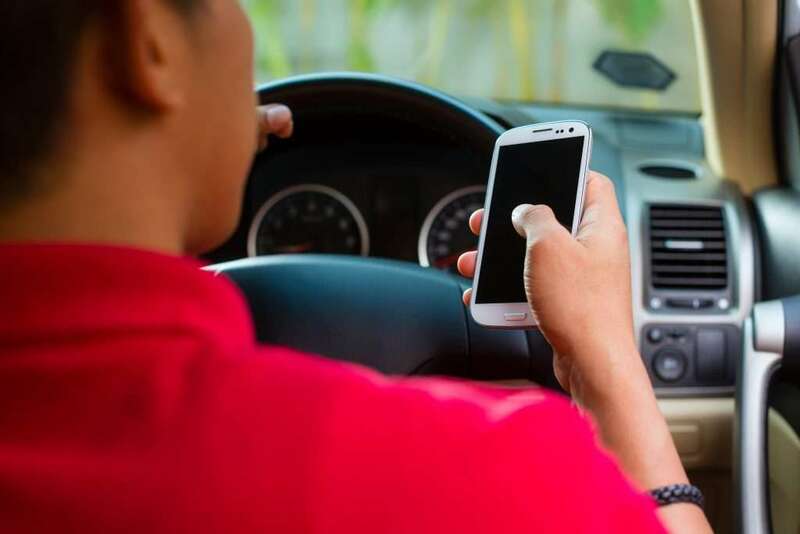 Sending or reading a message takes your eyes off the road for about five seconds, which is long enough to cover the length of a football field while driving 55 mph. Follow the speed limit, and slow down around pedestrians. Secure children and pets before leaving. If they need your attention, pull off the road safely to care for them. Reaching into the backseat can cause you to lose control of the vehicle. Store loose gear, possessions, and other distractions that could roll around in the car so you do not feel tempted to reach for them on the floor or the seat. Adjust vehicle systems including GPS, seats, mirrors, climate controls, and sound systems before hitting the road. Decide on your route and check traffic conditions ahead of time. Finish dressing and personal grooming at home – before you get on the road. Snack smart. If possible, eat meals or snacks before or after your trip, not while driving. If eating on the road, avoid messy foods that can be difficult to manage. Put aside your electronic distractions. Do not use cell phones while driving – handheld or hands-free – except in absolute emergencies. To avoid temptation, turn off and stow devices before heading out. If another activity demands your attention, instead of trying to attempt it while driving, pull off the road and stop your vehicle in a safe place. As a general rule, if you cannot devote your full attention to driving because of some other activity, it’s a distraction. Take care of it before or after your trip, not while behind the wheel. © 2018 Leavitt Group. The coverages discussed herein are for illustrative purposes only. The terms and conditions of your specific policy may differ from those described. Please consult the provisions of your policy for the terms, conditions, and exclusions that apply to your coverage. 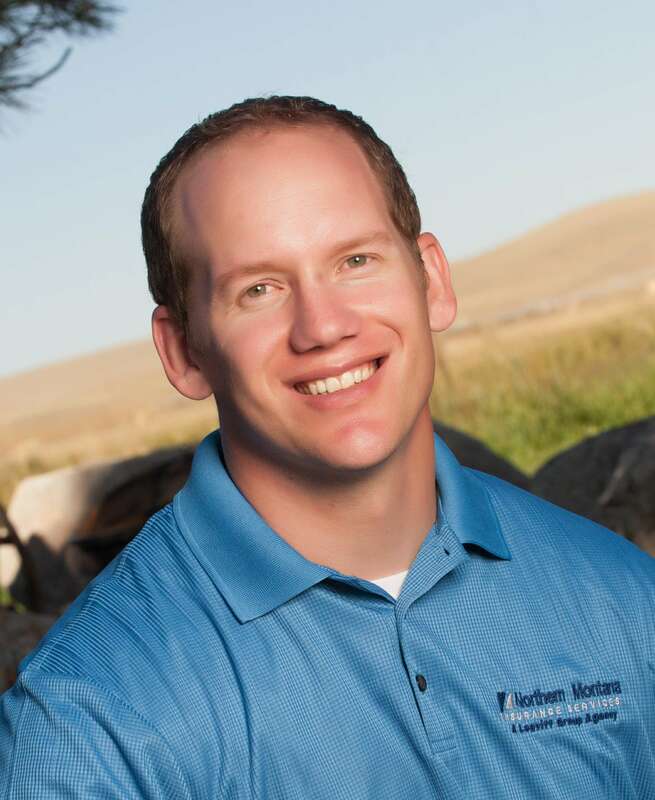 Jay LeProwse is a commercial lines insurance agent, compliance resource coordinator, and claims advocate for Leavitt Great West Insurance Services. He works with businesses to provide services that minimize risk and increase profit, and he understands the correlation between a solid risk management program and the significant ROI that follows. 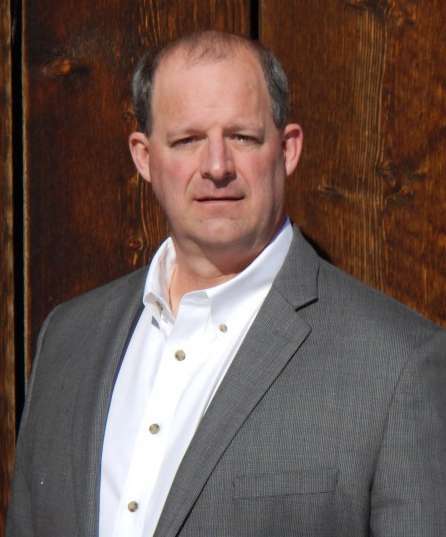 Scott Rogers is the compliance resource director at Leavitt Great West Insurance Services. He has more than 15 years of national and international experience in health and safety and brings benchmark capability and experience to Leavitt Group clients, along with real-world solutions to workplace safety and loss control.